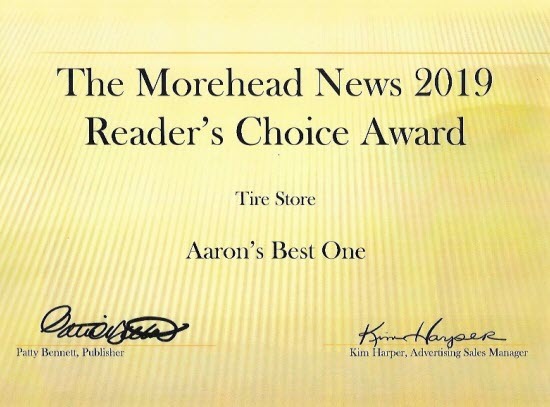 Morehead, KY drivers rely on Aaron's Best One for quality tires and auto service. 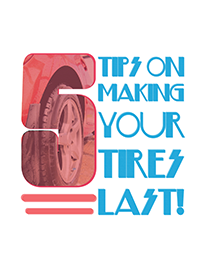 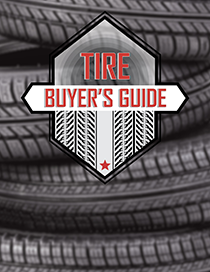 Aaron's Best One is the Morehead, KY area source for the best selection & prices on leading tire brands including Bridgestone, Firestone, Goodyear, Dunlop, Kelly, Yokohama, Continental, General Tire, Michelin, Cooper, and Mastercraft. 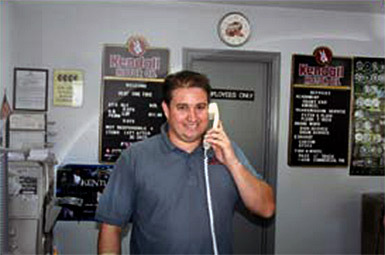 We're 100% committed to making sure you're 100% satisfied. 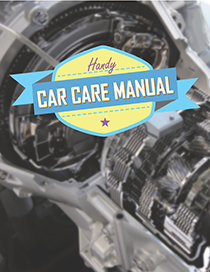 Learn more about Aaron's Best One.